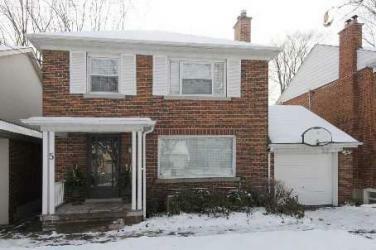 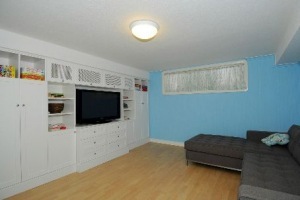 Property Description: Fabulous Updated Family Home In Sunnylea. 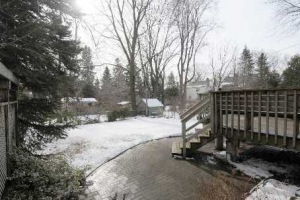 Renovated Kitchen Combined With Dining Room, Dining Room Walk-Out To South Deck, Private Yard And Gardens, Formal Living Room With Wood Burning Fireplace, Lots Of Natural Light. 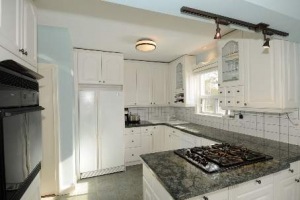 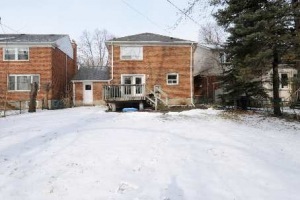 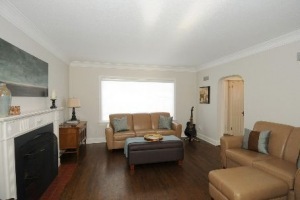 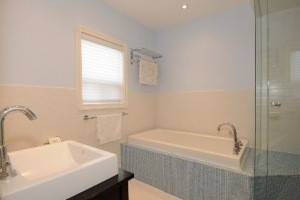 Large Renovated Spa Bathroom With Heated Floor, Finished Rec-Room With Built In Cabinetry.